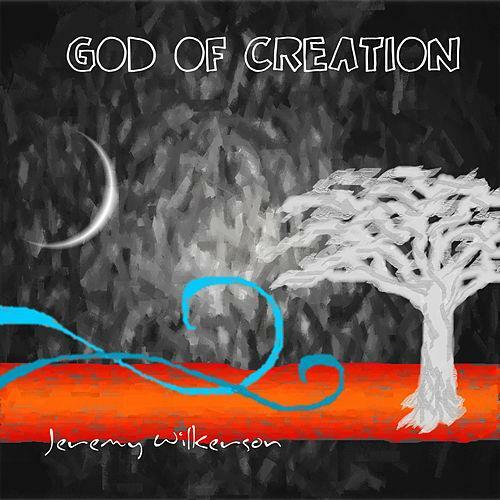 Click a song link below for the charts for any of the Jeremy’s albums. Charts are free of charge. All we ask is that you report your use to CCLi or BMI if used in public. Email Us at jermophobemusic@gmail.com if you have further questions or comments. Due to copyright reasons, we can only offer a couple of song charts from this album.